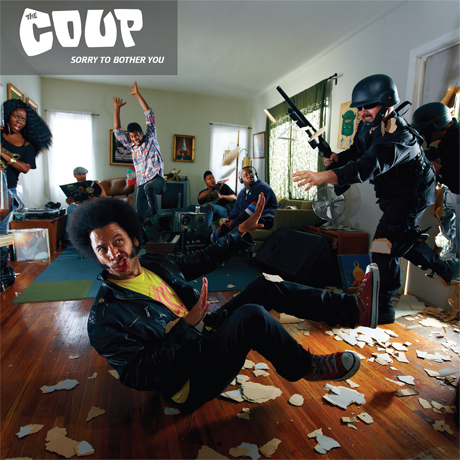 The Coup have been leaking tracks off their Sorry to Bother You like crazy recently, so it's no big surprise that we have another one. This time it's the album track "WAVIP," which just so happens to come boasting guest spots by Killer Mike and Das Racist. To hear the results, simply press play below.